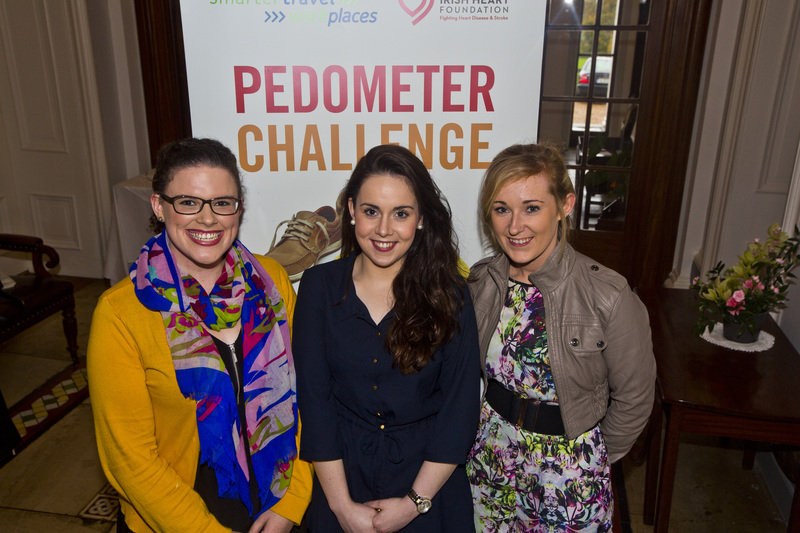 Congratulations to the two UL teams, the Green Team and the International Wanderers, who won their respective categories in the 2014 National Pedometer Challenge. 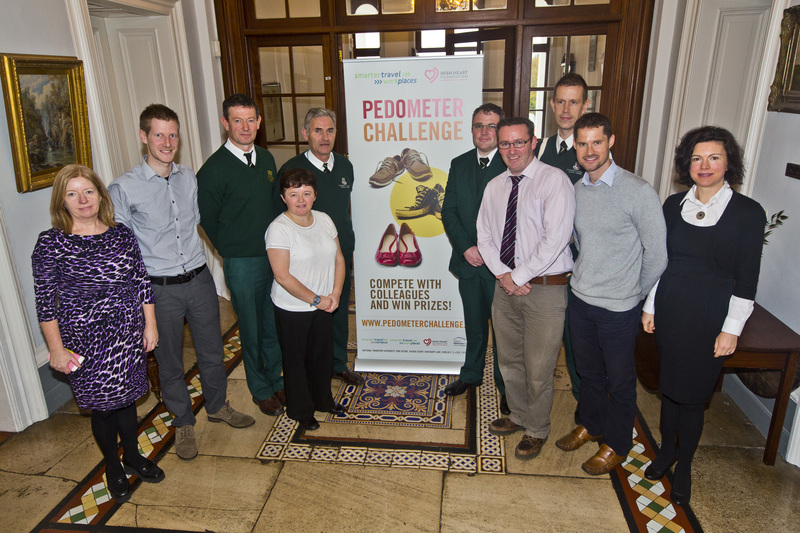 The Green Team which comprises members, mostly porters, from the Buildings and Estates department won the overall challenge with an average step count of 812,326 per person for the 4-week challenge and the desk-based challenge winners, the International Wanderers, were also a UL-based team comprising staff from the International Education Department. 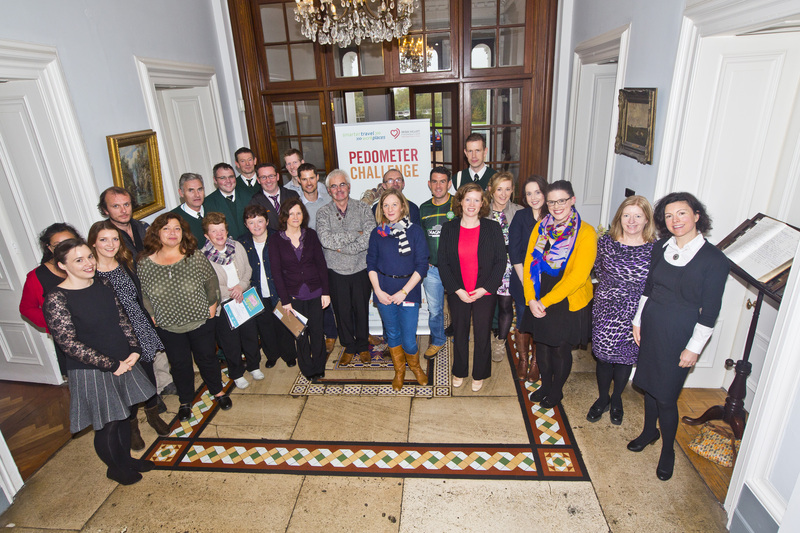 The prize-giving ceremony was held in Plassey House last week where the winning teams were presented with fantastic prizes. Each team member received a tablet for their well-deserved efforts. 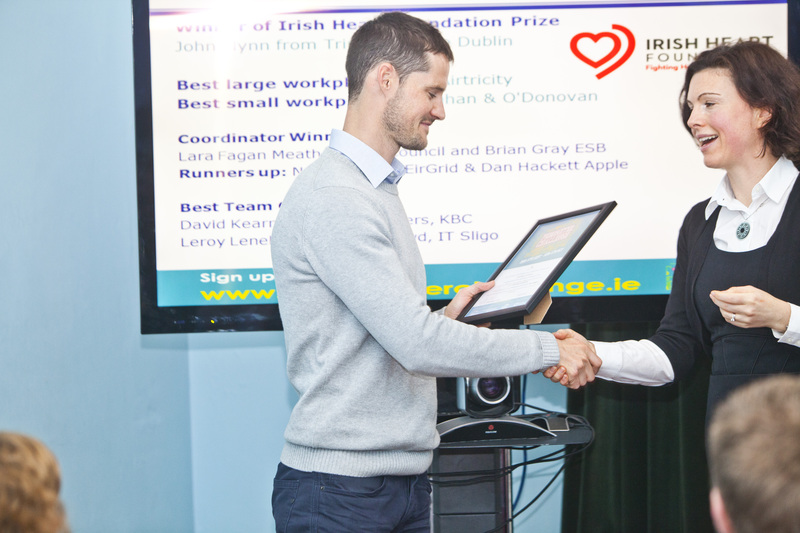 Ross Higgins, UL Smarter Travel Coordinator, was commended for his and Sean Collins’ efforts in coordinating the event.